users. You often need to express your wall posts and comments with smileys. 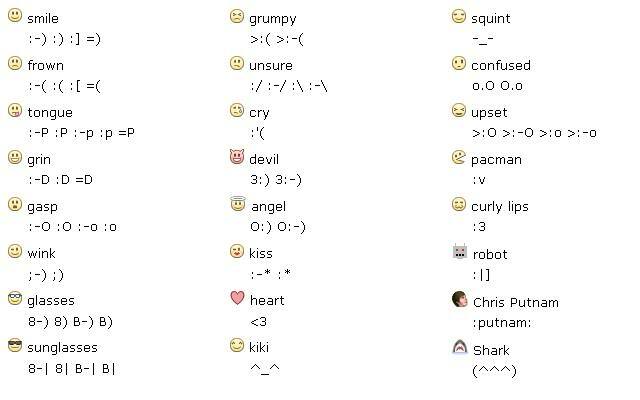 0 Respones to "All facebook codes of smileys faces"